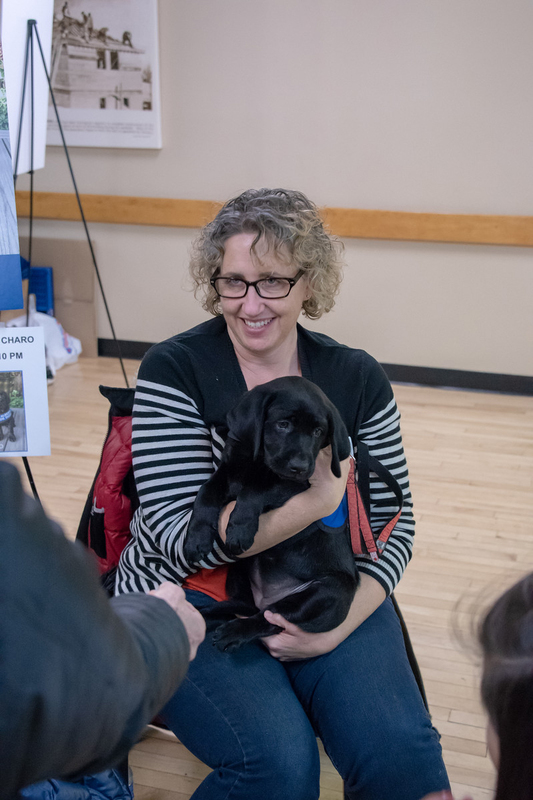 More than 130 people attended the Puppy Sponsorship Appreciation Party on Saturday, Oct. 13. 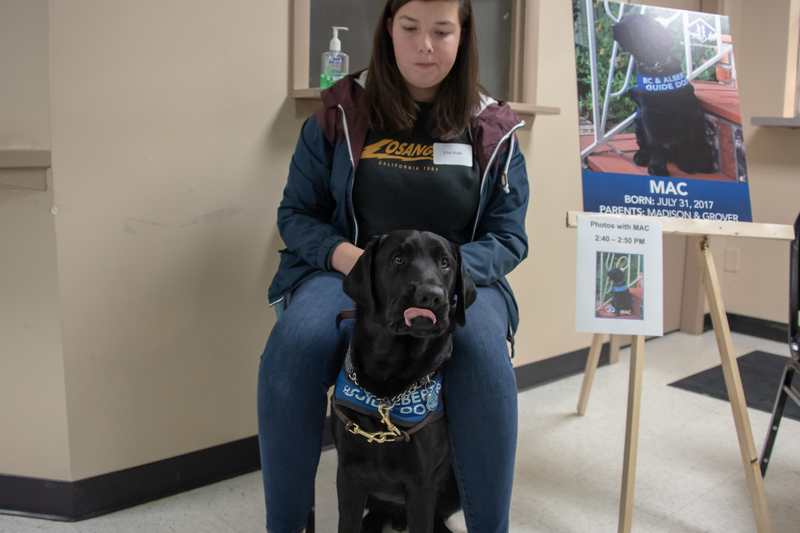 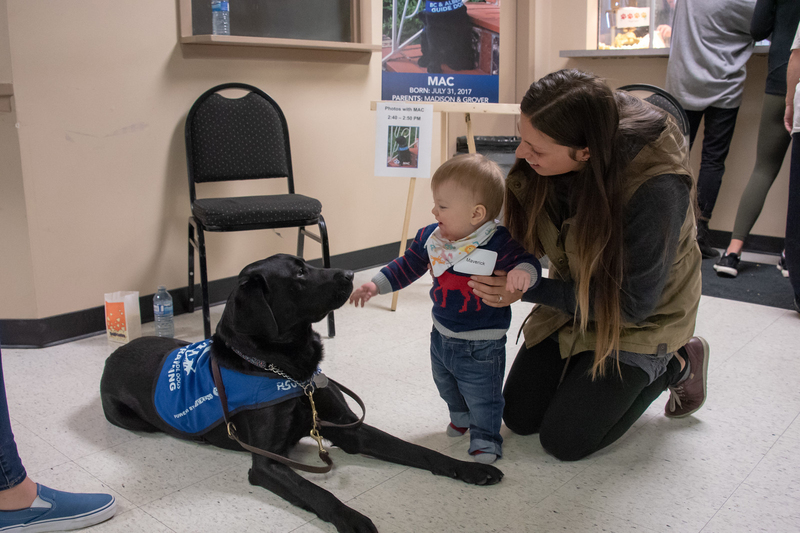 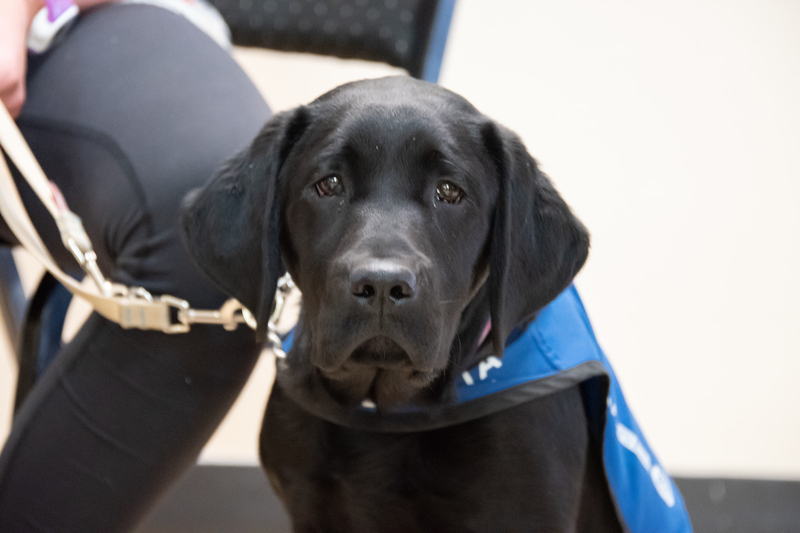 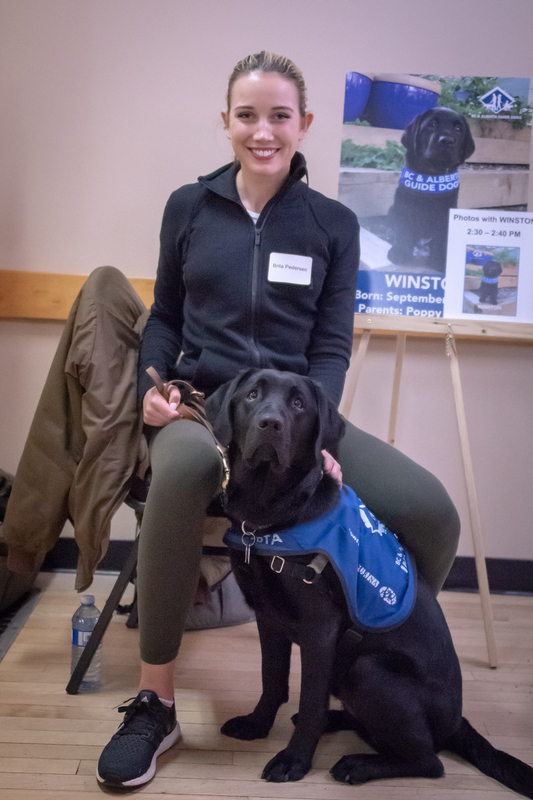 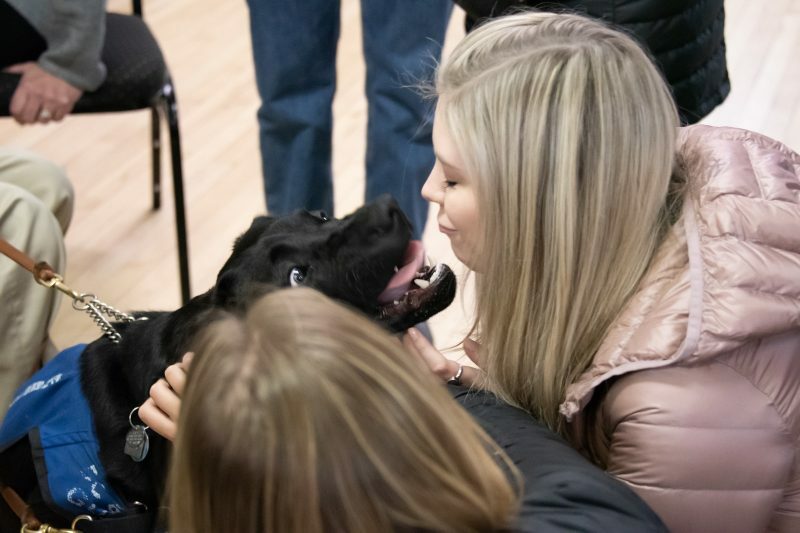 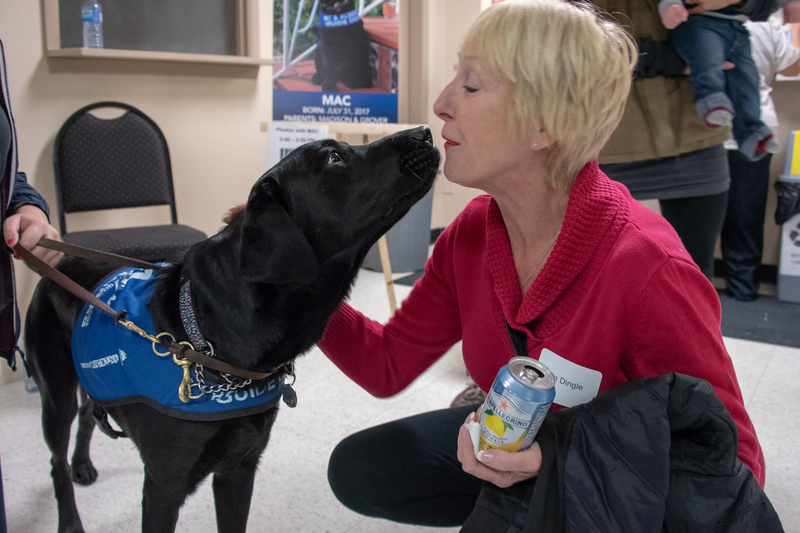 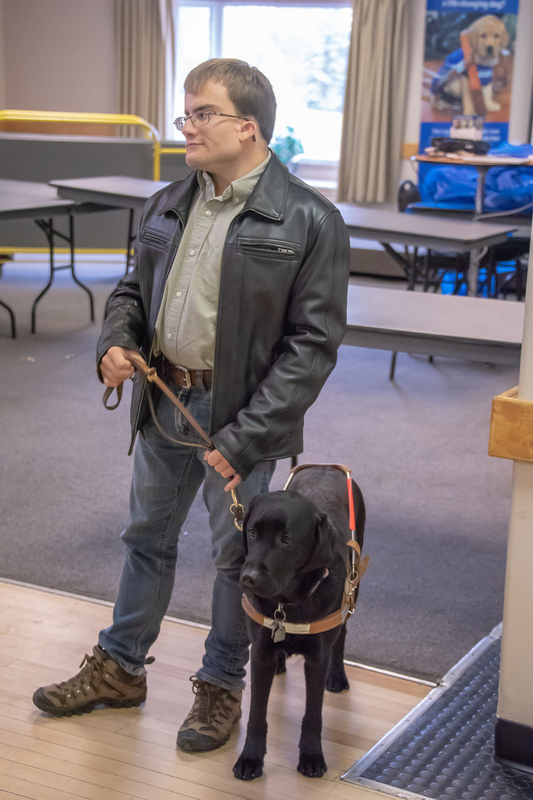 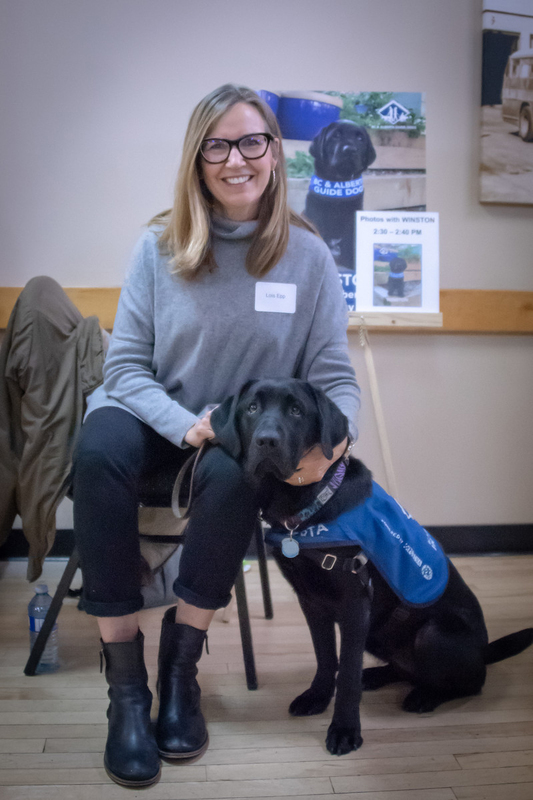 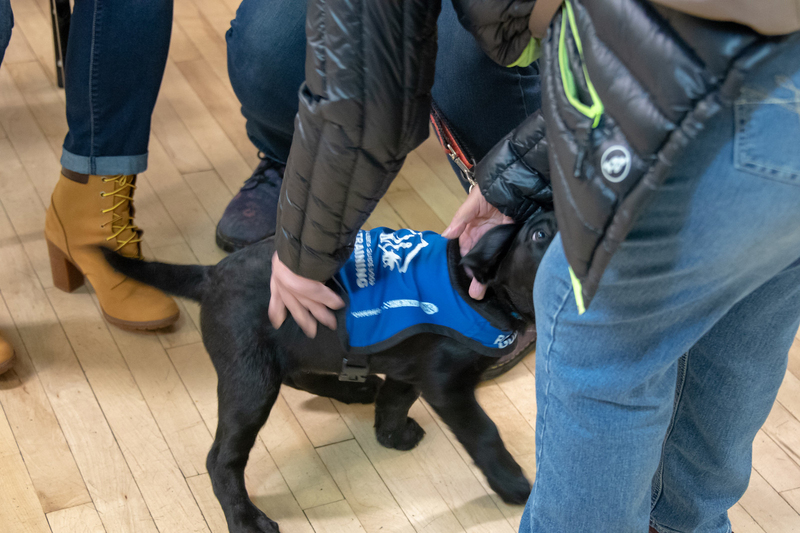 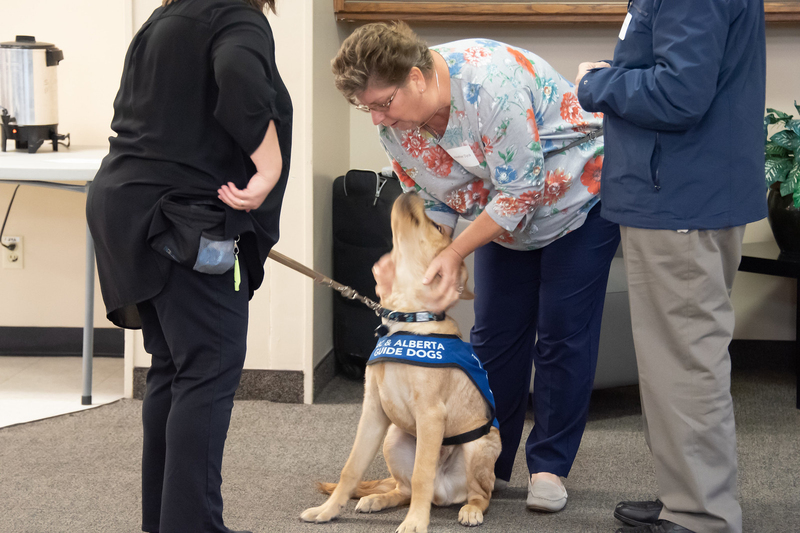 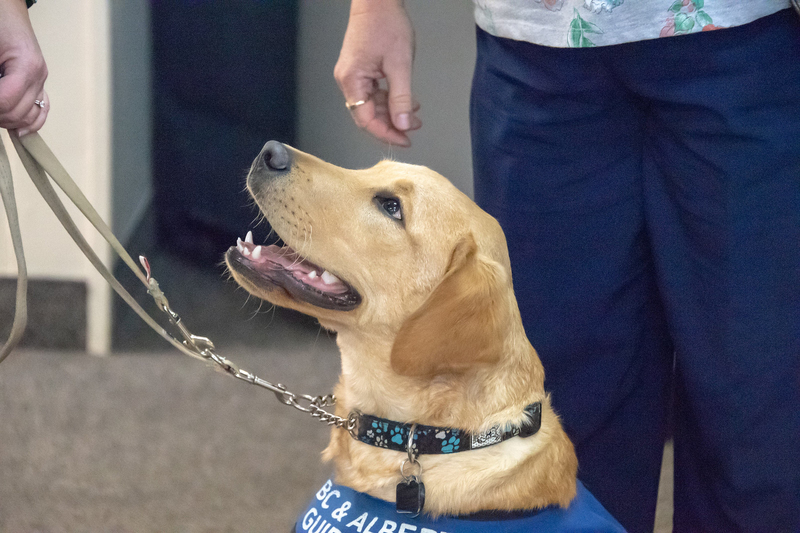 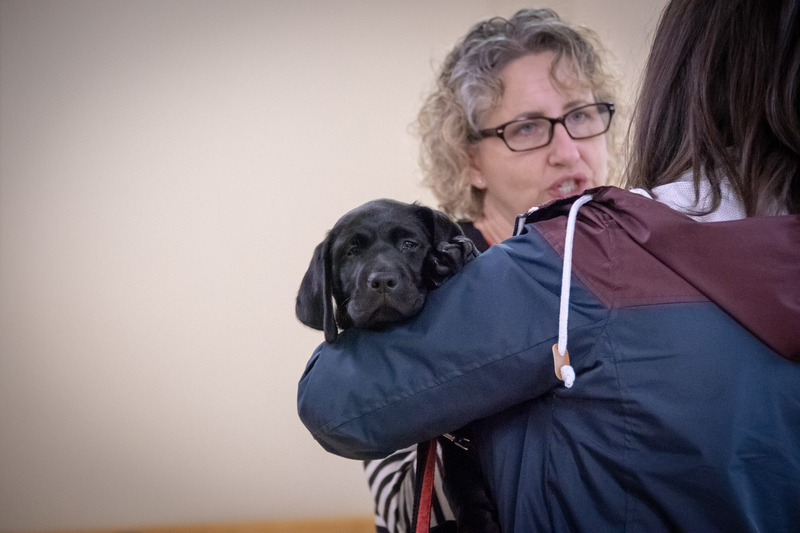 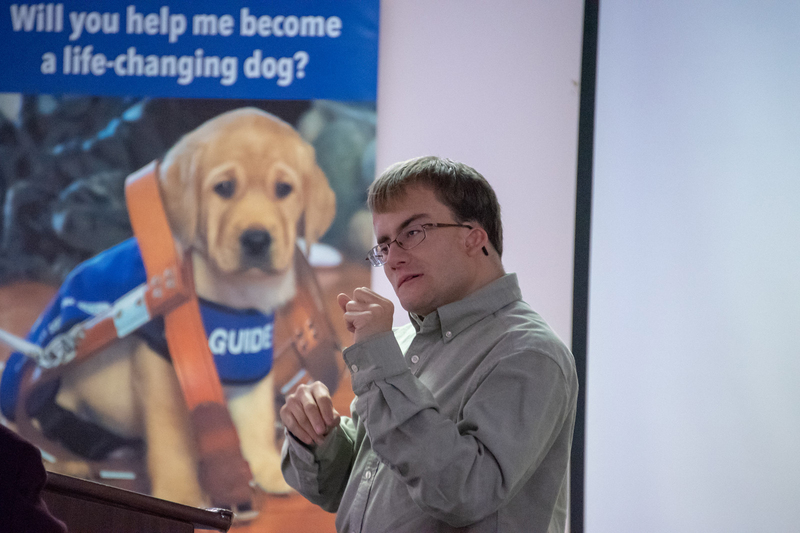 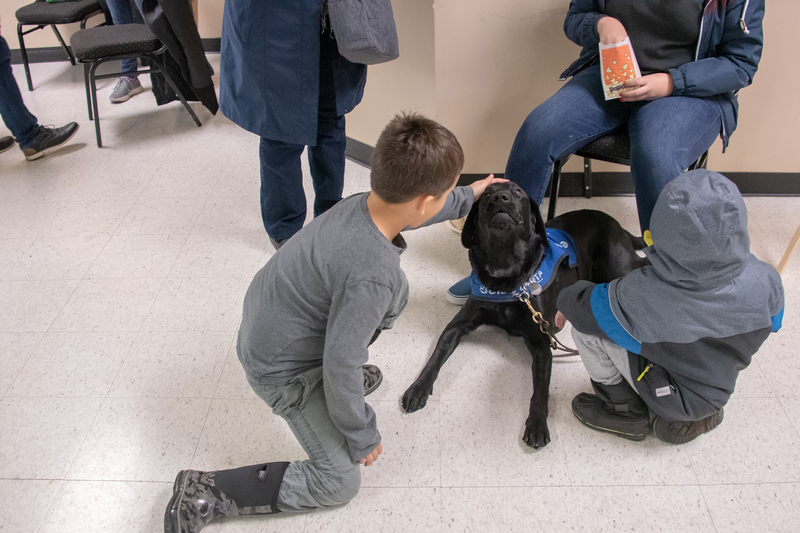 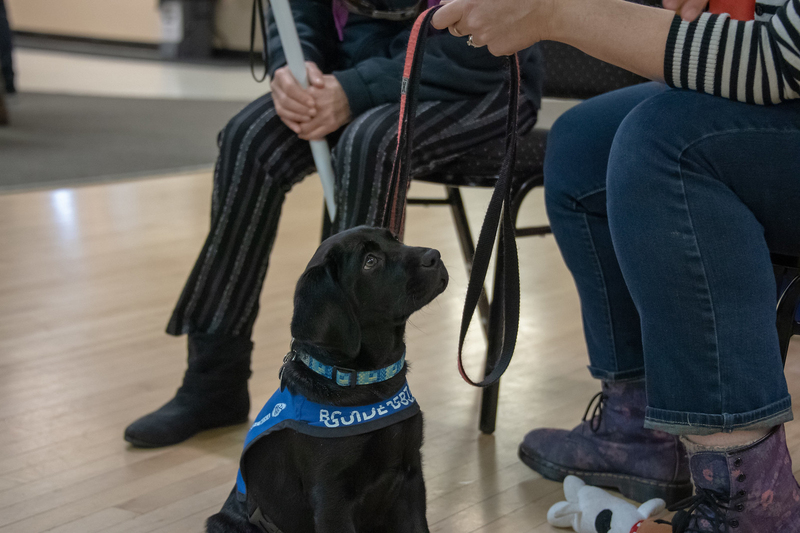 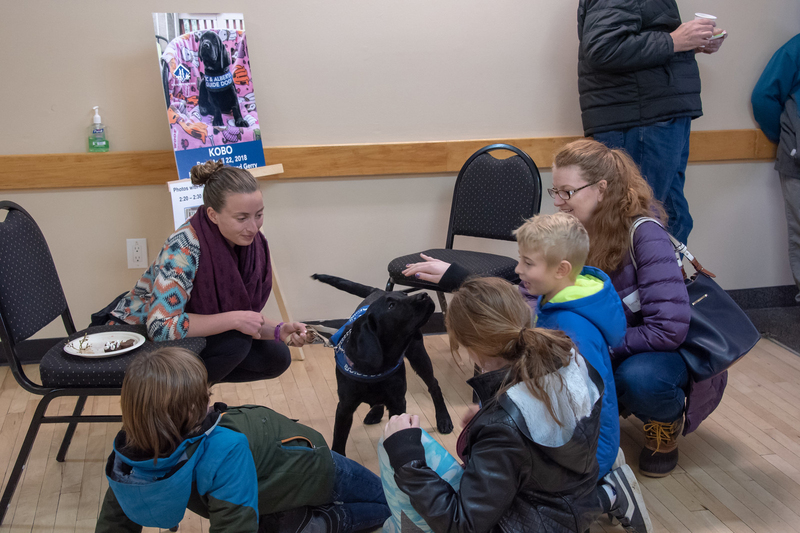 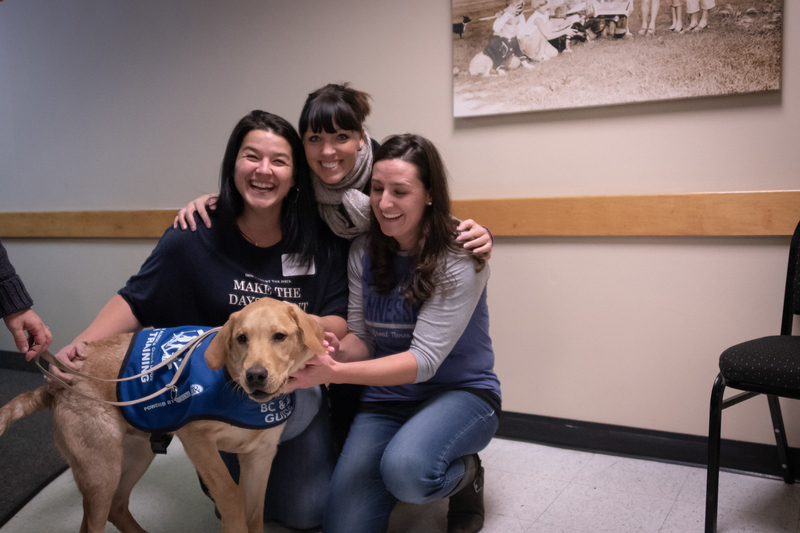 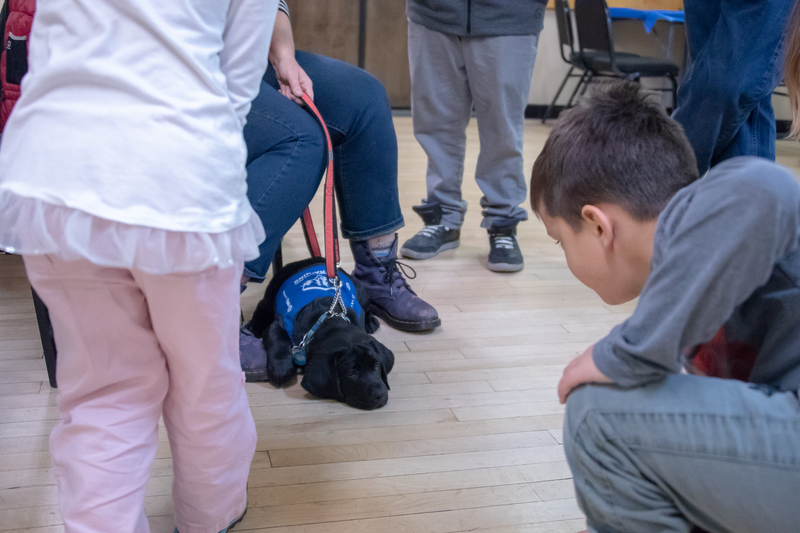 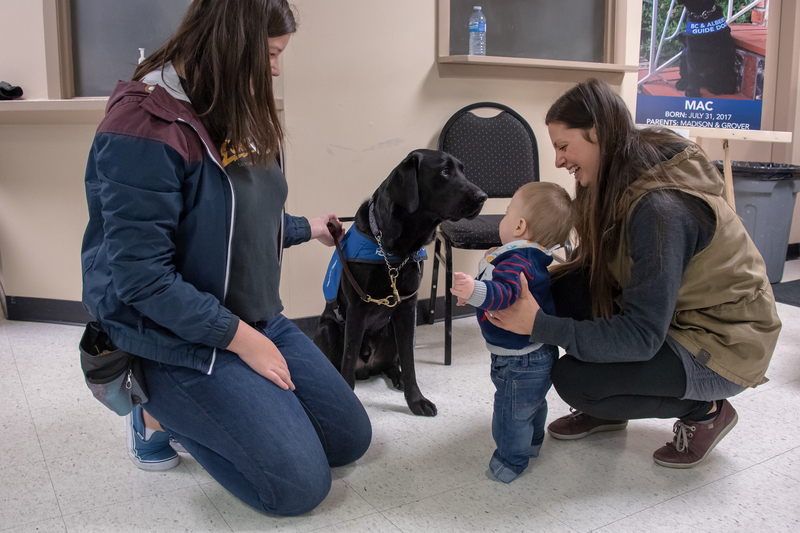 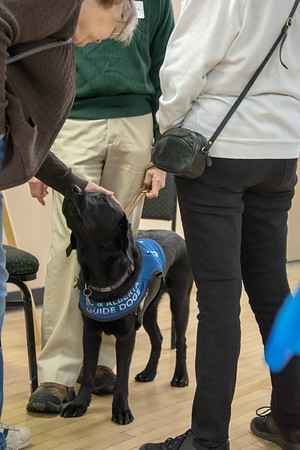 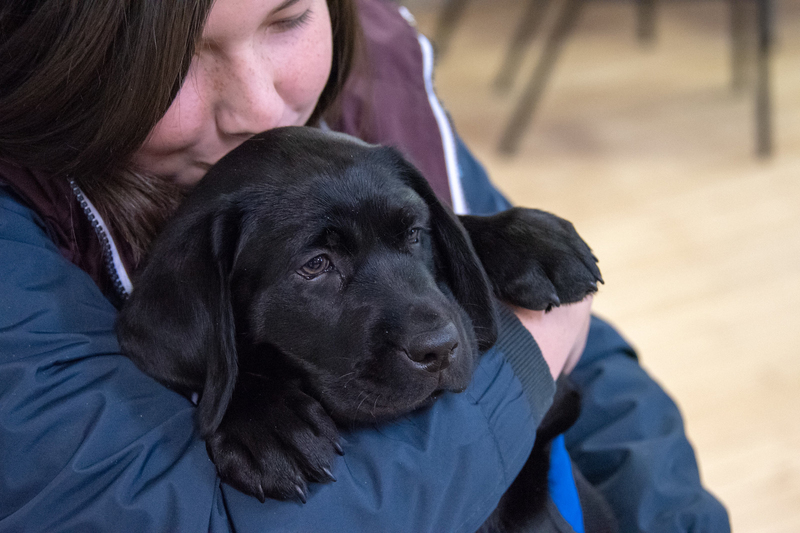 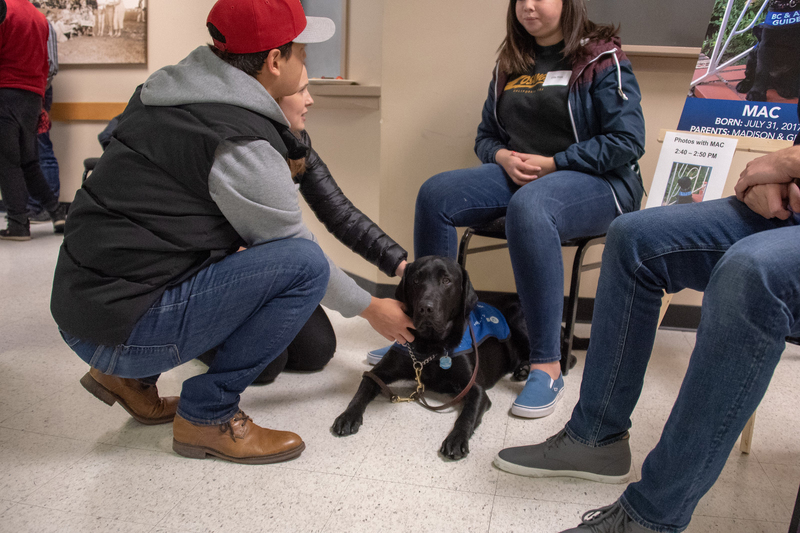 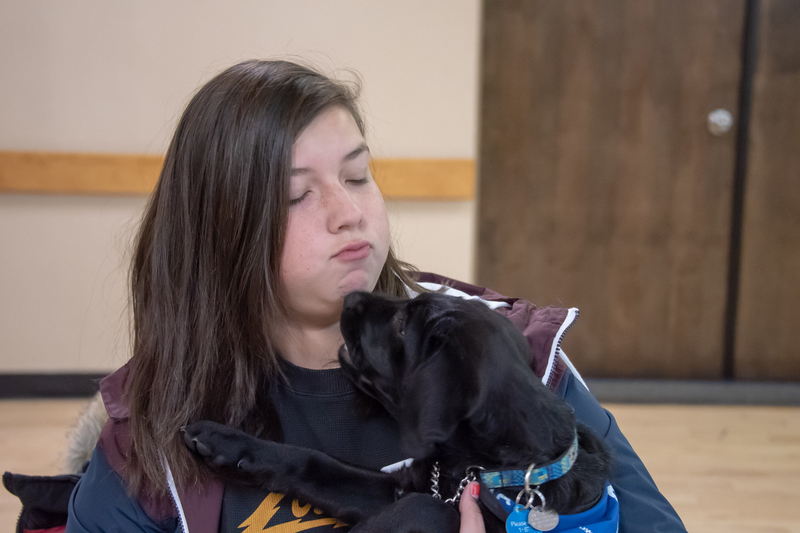 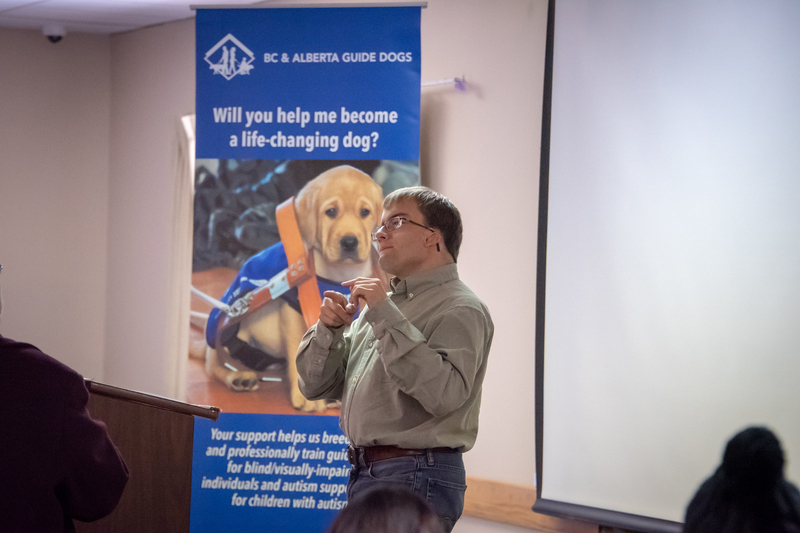 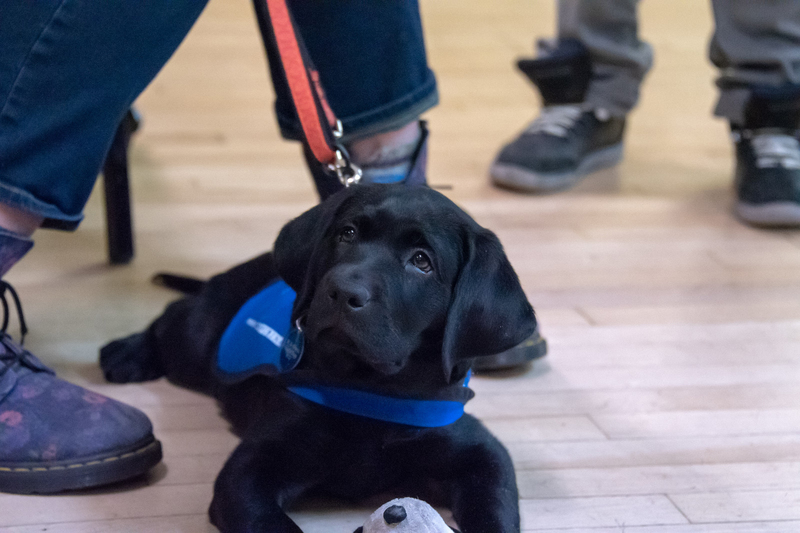 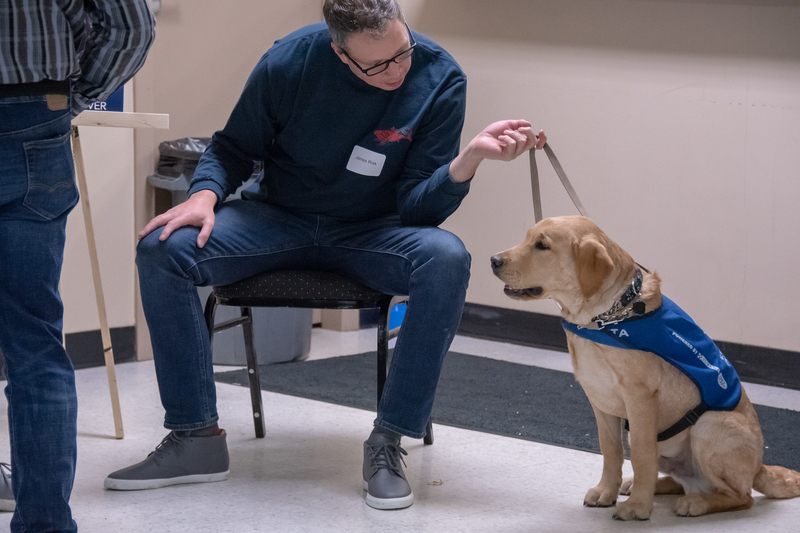 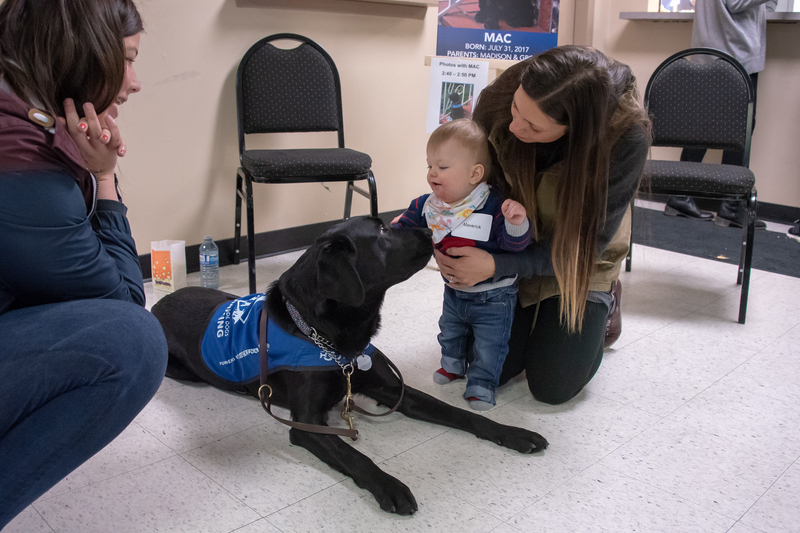 Those attending included individuals who are part of BC & Alberta Guide Dogs’ Puppy Sponsorship program and their families and friends. 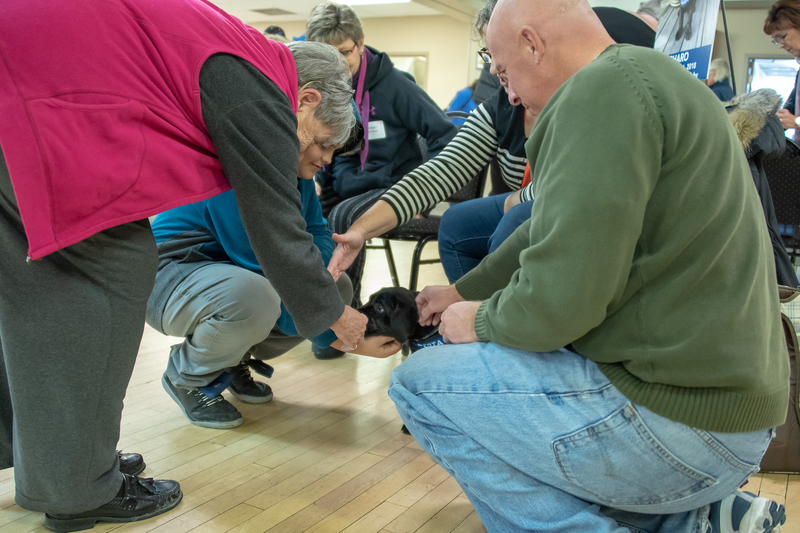 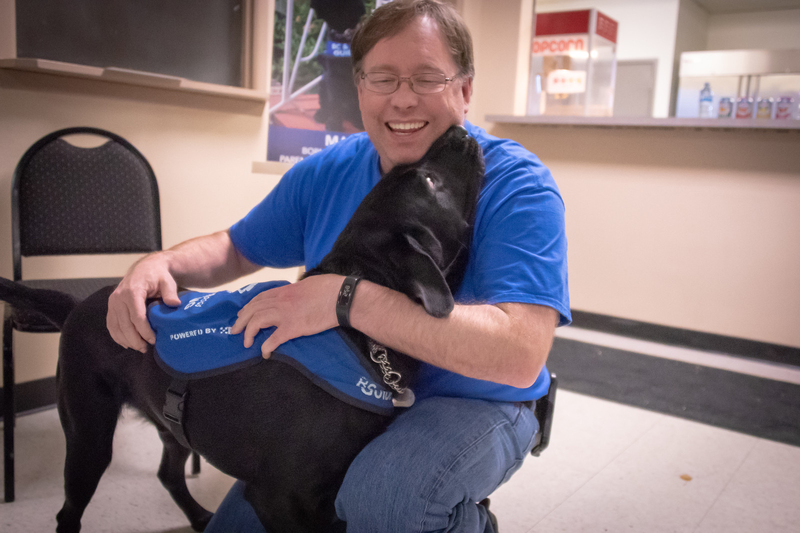 Attendees and their guests had an opportunity to meet and pet many of the puppies that are part of the program. 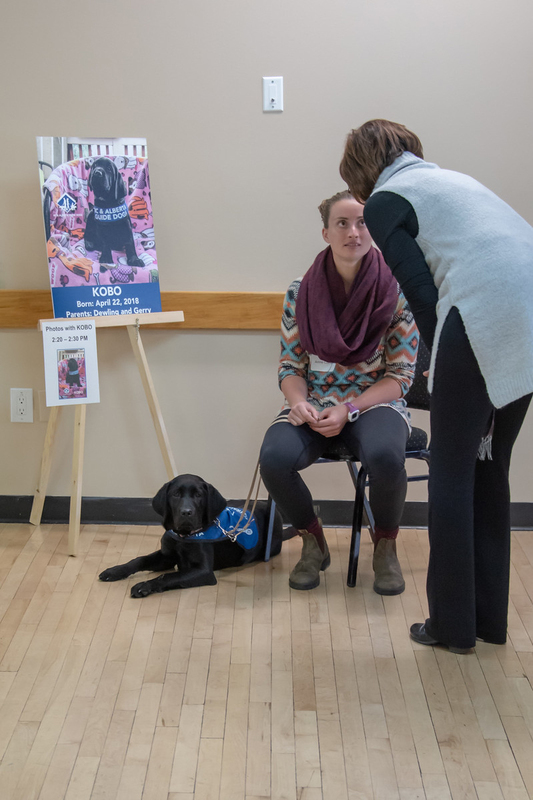 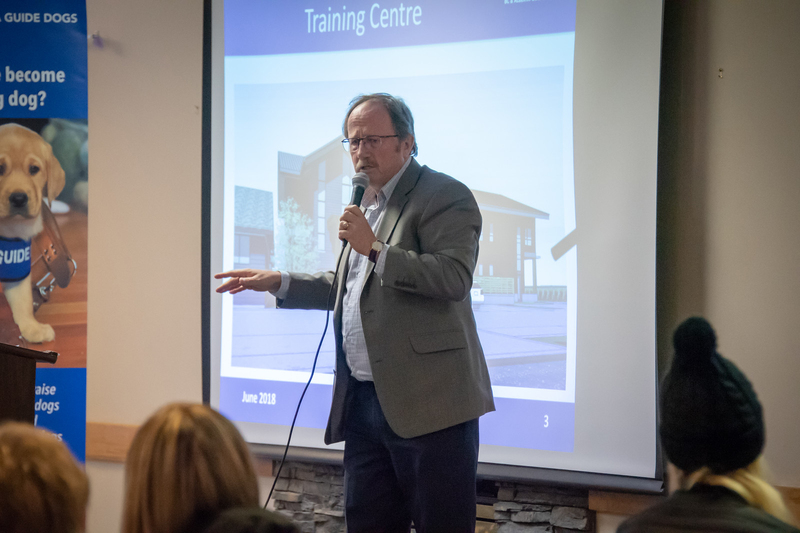 Here are some photos taken at the event by photographer Katrina Holmquist.